After years of uncertainty, Chaza Banda’s lifelong dream to go to college is finally materializing. 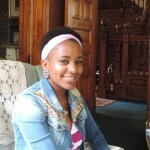 Chaza’s father, an international student from Zambia sent for her in 2005. Just nine months later he died, long before he could complete the process that would make the Banda’s permanent residents of the states. “Since that process was never finished, I became an illegal immigrant for years and years and years,” says Chaza an 18 year old graduate of Shaw Highschool in Cleveland. A bright young student, Chaza had planned on going to college “all my life.” Because of her status though, she thought it might never be possible. In 2012 when the Deferred Action for Childhood Arrivals or DACA memorandum was passed, Chaza finally had the opportunity to go to college but she was far from clearing her last hurdle. Upon applying to public colleges in Ohio, she found she would be charged as an international student, hiking up her tuition payments to sometimes three times the rate her in-state peers would pay. This disheartening realization seemed to make a college degree a sheer impossibility. On June 30th the Ohio Board of Regents had good news for Chaza and other students who fall under DACA; she would be given the in-state tuition rate at every public college in the state of Ohio. 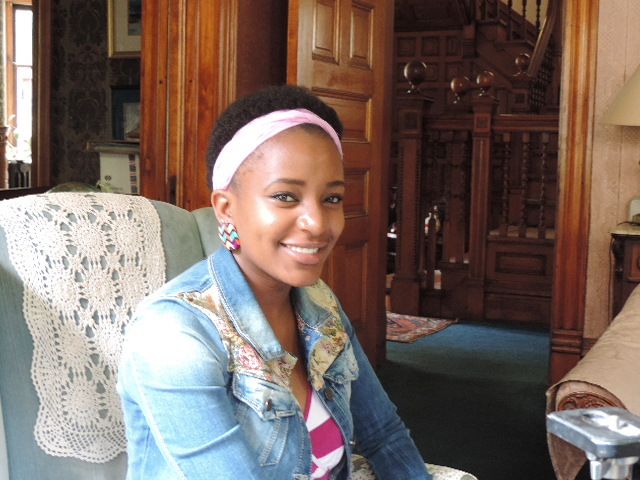 Chaza is grateful that progress has been made but still is very aware of systematic problems. She notes that the DREAM act has still not passed, and that she is not eligible to receive any sort of federal assistance to aid in the cost of tuition, “there should be more scholarships for people like me, people under DACA.” She will attend a community college in the fall, and plans to graduate from a four year university.